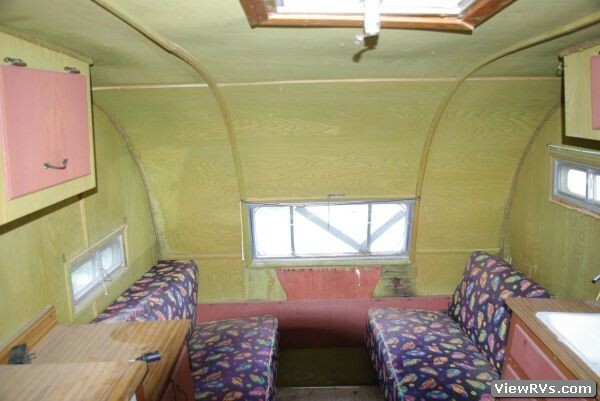 1956 Westfield Westerner Travel Trailer Exhibit "A"
1956 WESTERNER 12ft. 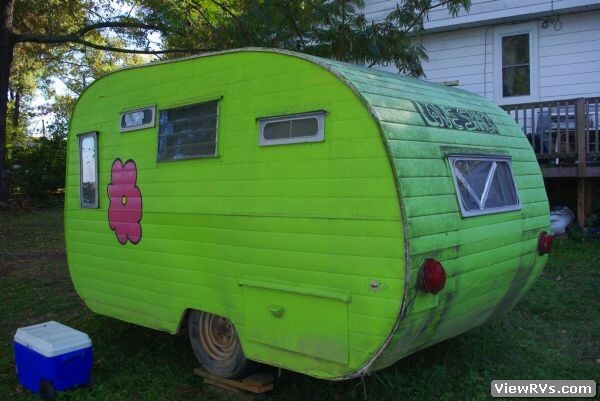 CAMPER "CANNED HAM"
Only made for 3 yrs. 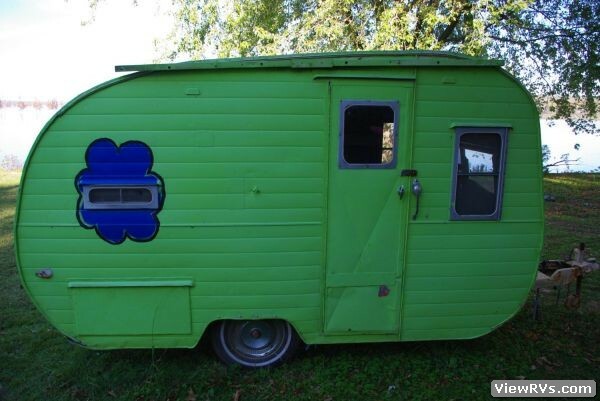 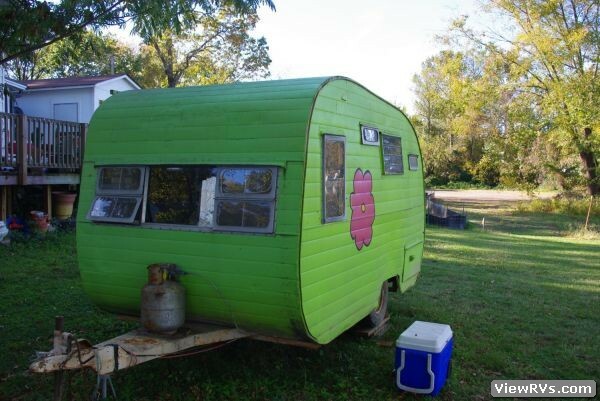 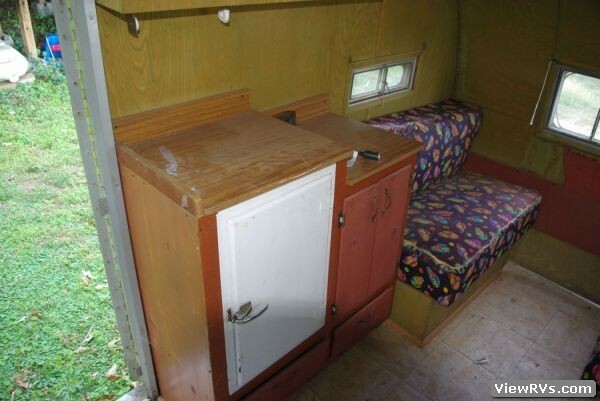 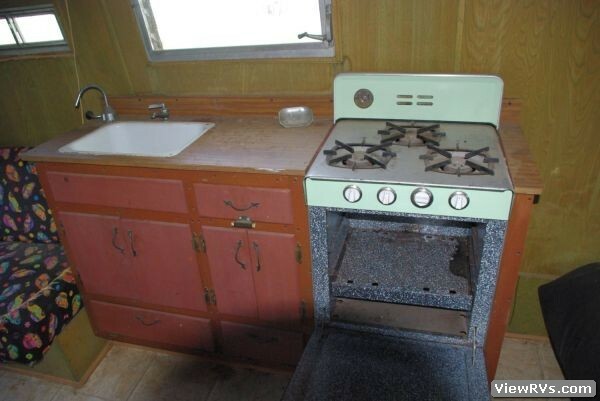 Interior is believed in original condition, Original Ice box, Propane stove W/oven, Porcelain sink. 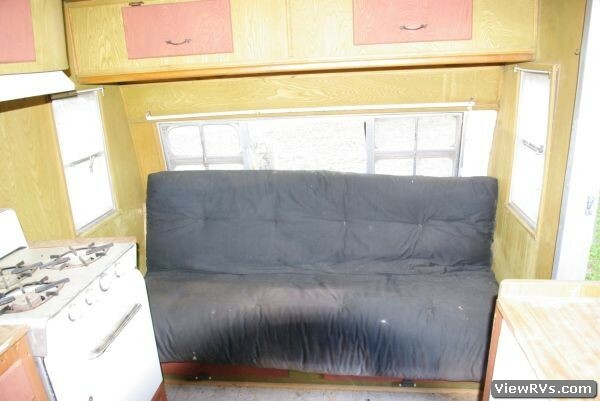 Aluminum Siding, Dining Table missing.